Hi and thanks for taking the time to read my about me page. 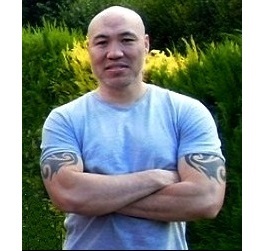 I’m Mike Lee and of very mixed race, with a combination of Irish, Scottish, Chinese, Japanese and Malaysian blood going back the last 2-4 generations. For over 30 years this mixed blood has created interest in parts of my ancestry and being a red blooded male I have always found various martial arts and celtic warrior ways of much interest. In my earlier years as a very young boy I remember my father was into Karate and I remember him going to classes and making such friends as to eventually making one of his Filipino Karate friends my god father. 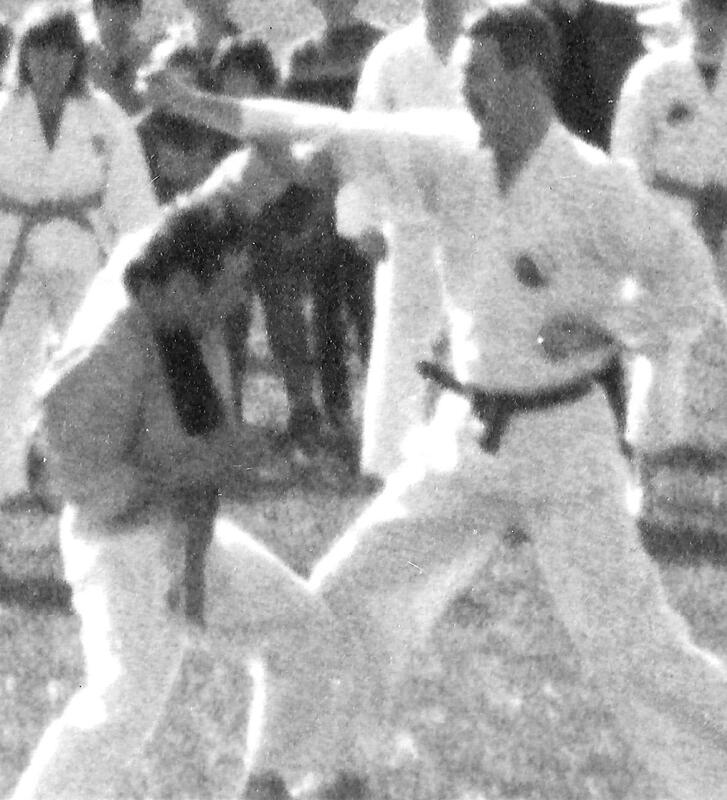 Also again on my dads side of the family, there are his 2 cousins who are senior instructors in the Karate Union of Great Britain (KUGB), both holding 7th Dan in Shotokan Karate. Again as a young lad, movies played a major part of my interest in martial arts. I lived in Hong Kong from 1977-1980 so Bruce Lee (no relation by the way) was my first movie influence and as a teen watching movies with Jean Claude Van Dam, Jackie Chan, Chuck Norris, Cynthia Rothrock, Sammo Hung and many old Chinese martial art movies and newer American martial arts movies all helped to fuel my interest. From a very young age I have always been interested in improving my body and being a very skinny child I started doing my own physical exercises and then later adding weight training when I was around 17/18 years of age. Also in my teenage years I got involved in Karate and then added a little Jiu-Jitsu to allow me to combine striking and grappling. Nowadays I do a lot of physical conditioning and strength training and now self study on occasion anything from general martial arts to pure street self defence techniques. I also enjoy for fun rather than any serious training, practising using nunchucks, kali sticks and tonfas. Whatever your interests are in martial arts, whether it be for fun, exercise or self defence, I hope that this website will give you a good overview of some of the most popular ones out there and fuel your interest in either choosing or continuing in taking part in one. Oh and for those into cars (my other passion), why not checkout my Performance Car Guide website – always nice to have more than one interest in life.